Spontaneity and novelty are the spice of life. It’s what keeps life interesting. My adventure to this observatory happened as a spontaneous decision, partly out of boredom, but mostly out of the desire to explore. It was a normal, run-of-the-mill camping trip. 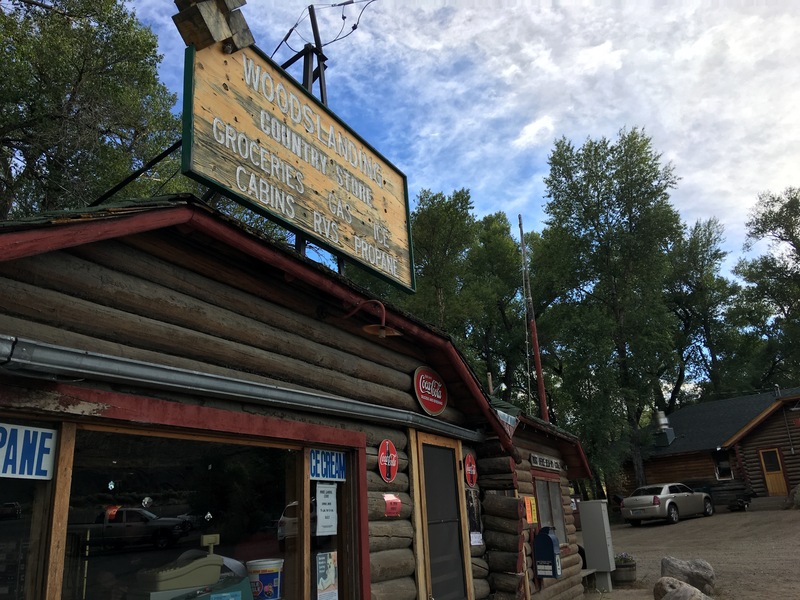 We spent the night camping near Red Feather Lakes, and the next day we took a cruise along Deadman Road to the Laramie River Valley. 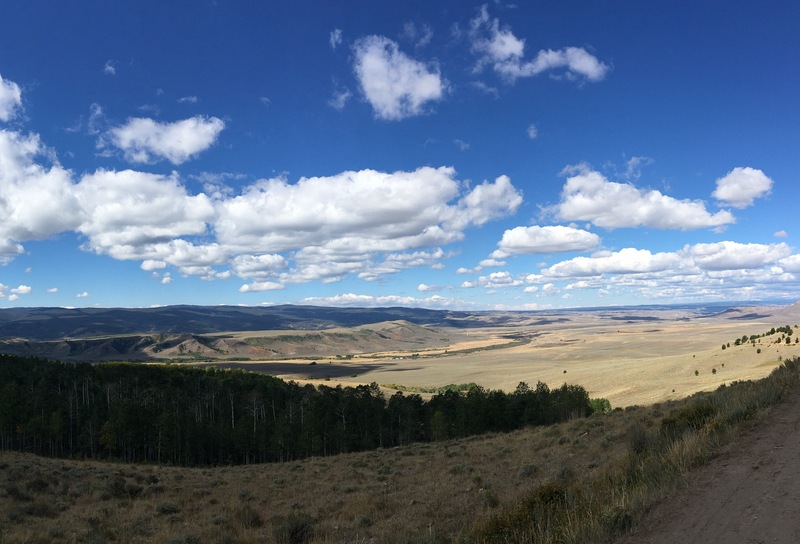 The descent into the Laramie River Valley is much like the descent from Kenosha Pass into South Park, but wilder, and somehow mightier. Part of the difference comes from the remoteness of the Larimer River Valley as opposed to South Park. There are only unpaved county roads streaking cross the valley, and limited inhabitants. Larimer County Road 103 is a 35 mile road which traverses the valley, beginning at State Highway 14 along the Poudre Canyon and continuing to the Wyoming border, where it turns into Wyoming route 10. 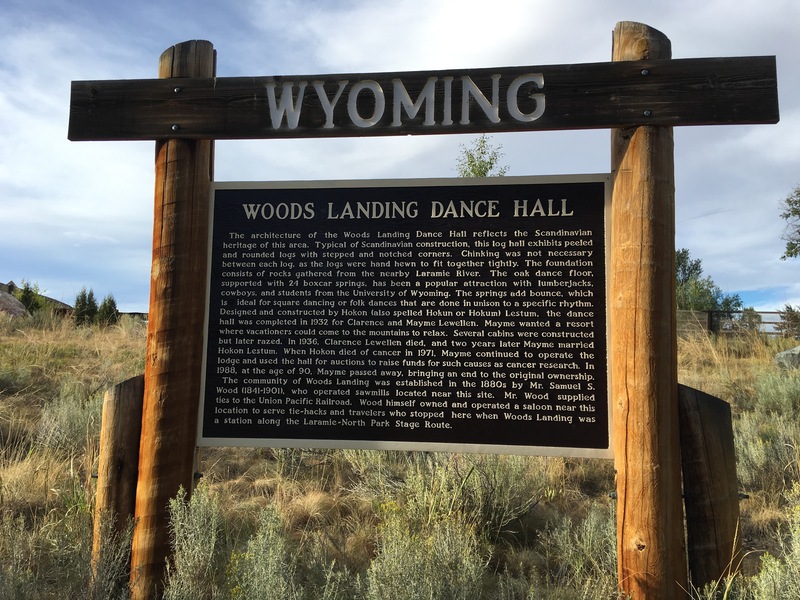 Continuing north, you eventually arrive at the community of Woods Landing/Jelm, WY, a cozy little settlement nestled along the Laramie River a mere 10 miles north of the Colorado-Wyoming border. At this point, Wyoming route 10 ends at the intersection with Wyoming route 230. 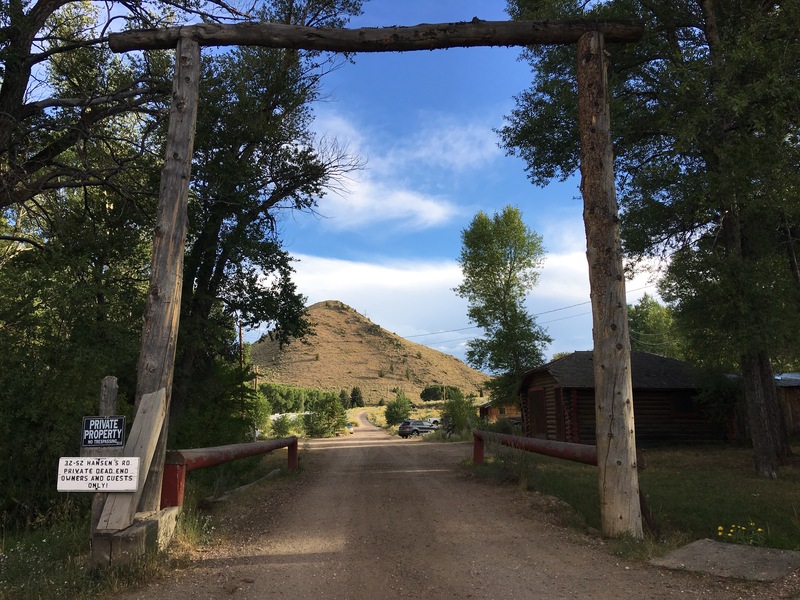 East takes you to Laramie, WY, and west takes you southwest through the northern Medicine Bow National Forest, and is a route to Walden, CO and north park. The Woods Landing resort is the only real “tourist attraction” here. Though it does not at all feel “touristy”. 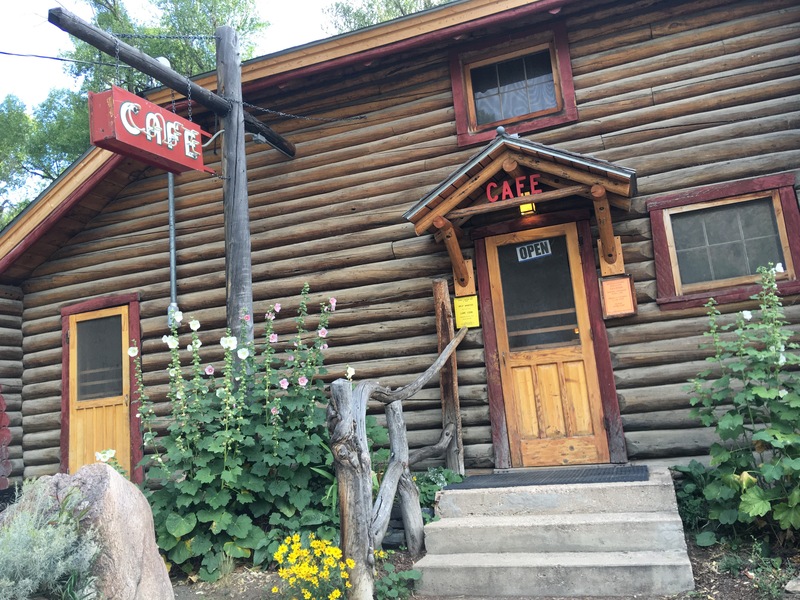 The resort is cozily nestled along the Laramie River, with cabins, a cafe, gas station, post office, and a convienence store. 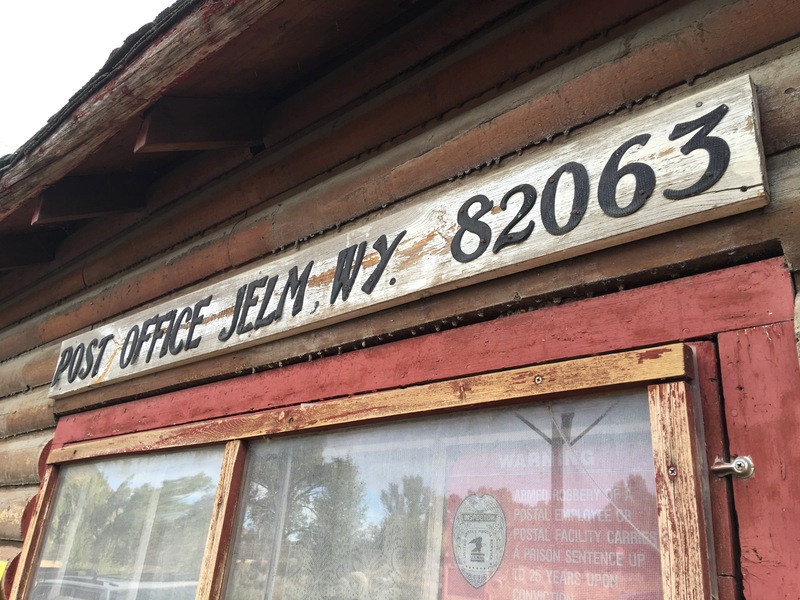 Immediately southeast of Woods Landing/Jelm is Jelm Mountain, a 9656ft, a mountain of geological prominence, rising steeply out of the surrounding terrain. This mountain also is the site of the University of Wyoming’s infrared observatory. This observatory isn’t normally staffed, and is controlled remotely throughout most of the year. The view from the top is incredible. On a clear day, you have a 360-degree panoramic view of the surrounding hundred or so miles. 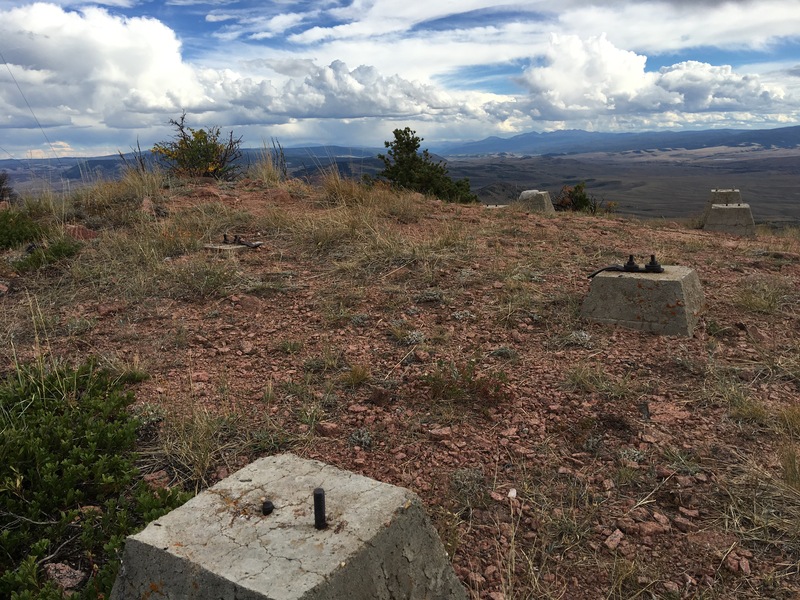 Jelm mountain was chosen as a site for the observatory, due to its proximity to the University of Wyoming, low-light pollution, low atmospheric moisture (which can interfere with observations), and existing power and phone service. The mountain was once the location of a U.S. Forest Service fire lookout tower. The Forest Service once maintained hundreds of fire lookout towers across Colorado. At one point, there were over 8,000 fire lookout towers across the country. Today, less than 2,000 remain, with less than 30 in Colorado. In modern times, most fire lookout functions are peformed via aircraft. However, remaining fire lookout towers, while primarily serving the role of visitor centers, are still equipped with communications equipment to report a fire. For a weekend getaway, this wasn’t half-bad. 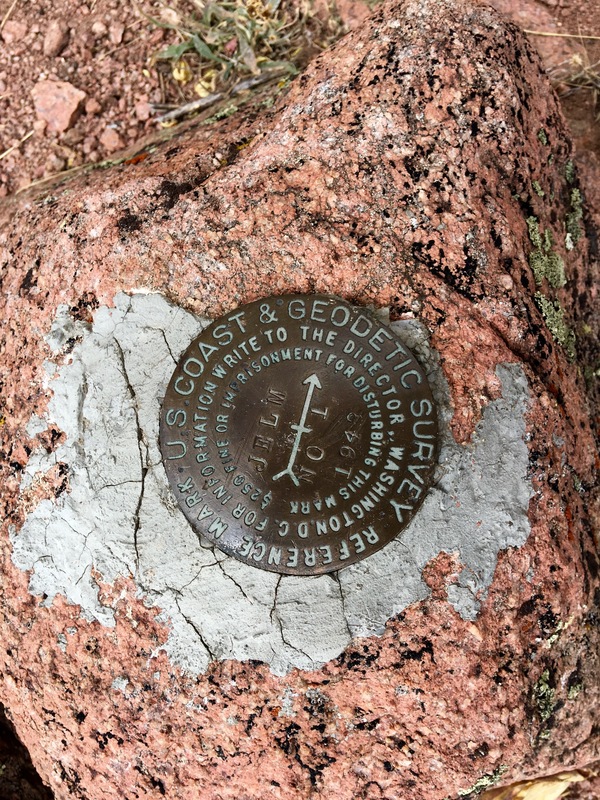 We wouldn’t have known about the observatory if it weren’t for the recommendation of a volunteer at the Stub Creek Information Center/Recreation area in thr Laramie River Valley. All it takes to stumble upon gems like these is the willingness to explore and the openness to go wherever life takes you. “Special Reports” are posts which I’ve categorized as such either because I’m especially proud of them, or because they feature some super dope area that I want to feature (actually that’s every post). Or, because they took forever to write and thus are more in-depth. Or also, because they took forever to gather content for and thus are usually overkill with the pictures. Usually a mix of the above. Special Reports must be really special because they also get their own link in the main menu at the top.